Telecoil use is going up. Are your patients prepared? Do you have their t-coils activated for hearing loop use? Did you know best practices for ordering telecoils for hearing aids? Come brush up your skills and learn best practices for adjusting hearing aids for t-coil use. Get your patients ready because telecoil use is coming back. Orange County has been expanding the use of induction loops for sometime now. In Laguna Woods Village loops have been installed in three locations with more being planned. Several churches in Orange County have been looped. 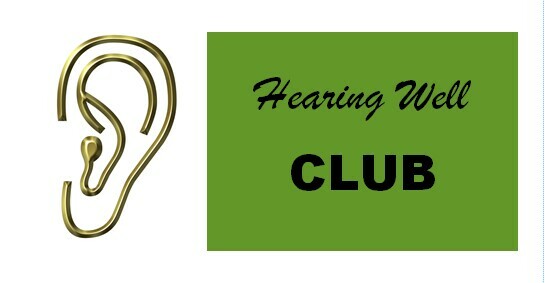 You can check a list of current OC loops installations here: https://hearingwellclub.com/orange-county-looped-venues/ People are experiencing new found clarity and hearing better than ever using their Telecoil equipped hearing aids in the hearing loop. Many are so pleased they are having their TV rooms looped at home. Please join us to help expand the use of loops in Orange County. Two events have been scheduled to kick off the “Let’s loop OC Project.” The first event on October 30, 2015 targets the consumers and houses of worship. Pastors and Rabbi’s from Orange County will receive an invite and a personalized letter. 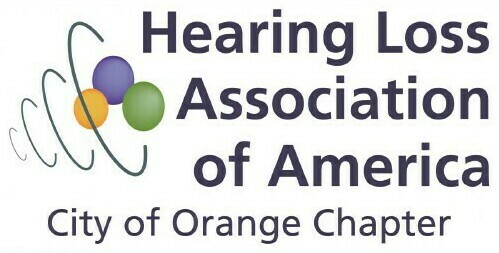 Members from the Hearing Well Club, the HLAA Mission Viejo Chapter and the HLAA City of Orange chapter will be invited. This event is ideal for your patients to attend who wish to have their house of worship looped. Part of the discussion will include how churches are funding the installations. It has happened several times where a parishioner will donate the entire amount. Spreading the word is critical to as many people as possible to gather support among the hearing and those with hearing loss. We hope that you will let your patients know so they can encourage their Pastor or Rabbi to attend. See consumer flyer below. 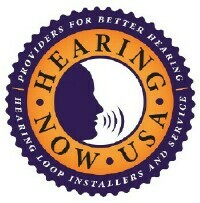 The second event is for you the Hearing Health Care Professional. There is no charge to attend the “Telecoils and Hearing Loops” – Laguna Woods event. 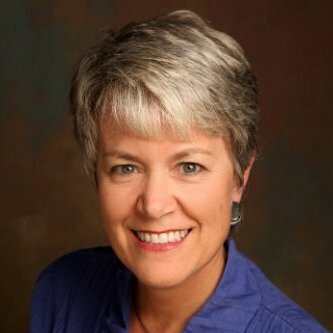 Discover how hearing loops can help build your practice!. 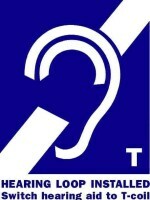 One hour has been approved by the DCA: Audiology & Hearing Aids Dispensers Board. See professional event flyer below. Both events are on October 30th. Consumer event at 2:00 pm and the CEU professional event begins at 4:30 pm. If you have already RSVP’d, no need to do so again. Please share with a colleague.